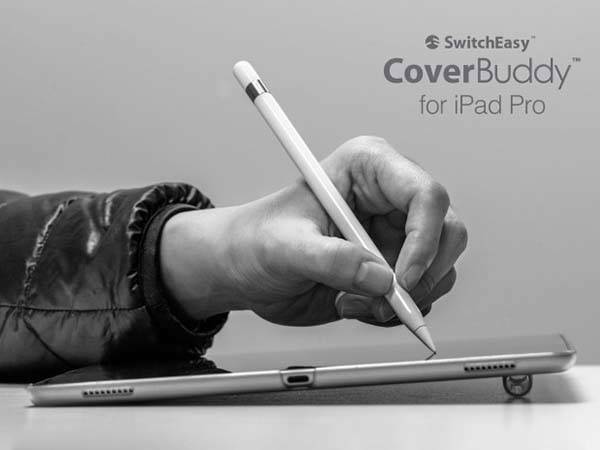 SwitchEasy has announced CoverBuddy, their latest iPad Pro case. With a removable Apple Pencil holder, the protective case not only protects the large-screen tablet, but also brings you some convenience when you sketch or draw with the tablet. 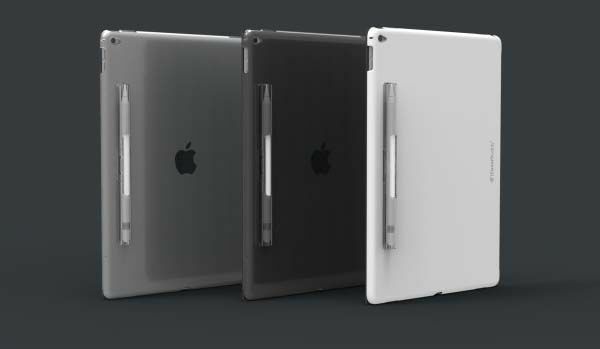 The CoverBuddy is a functional and versatile form-fitting protective case for iPad Pro. 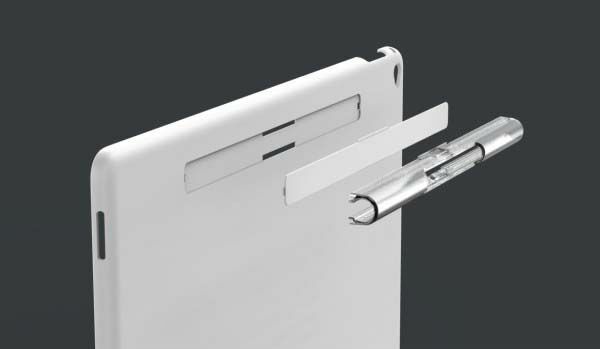 As we can see from the images, the iPad Pro case shows off a sleek, minimalistic profile measuring 1.5mm thickness, so you don’t worry about the case adding too much bulk to the ultra-slim tablet, and its textured finishing lets you comfortably and firmly hold your iPad Pro in your hand, meanwhile, custom openings let you access all iPad ports and buttons. CoverBuddy iPad Pro case is made with super strong polycarbonate in order to protect your iPad from bumps and scratches, and the ultra-thin case features a patent pending interchangeable Apple Pencil holder that keeps your Apple Pencil always with your iPad Pro, and you can push the pencil through its middle opening of the holder for easy access, moreover, the pencil holder can slightly raise your iPad, delivering you an ergonomic elevation for drawing. When you don’t need the pencil, the pencil holder can also be replaced by an included faceplate. Apart from that, its special cut-out area ensures the iPad Pro case works well with Apple’s Smart Keyboard. 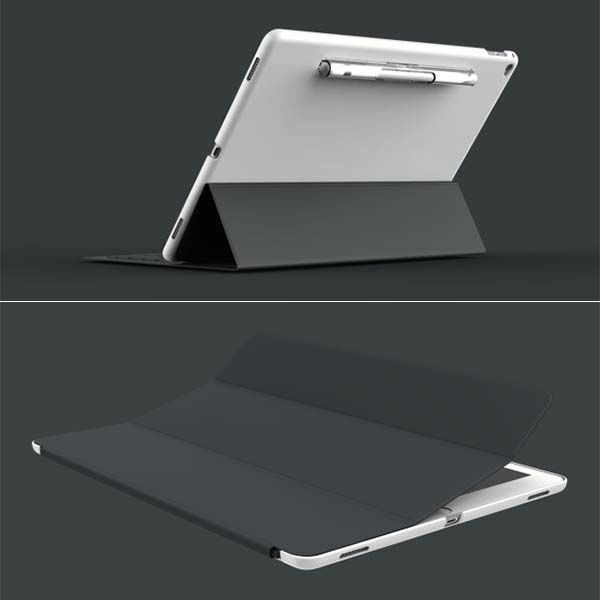 The CoverBuddy iPad Pro case has been available for preorder via Indiegogo. You can pledge $25 to own the versatile protective case. It will be shipped in December this year. Update: the case has been available on Amazon for $19.99 USD.